The Honourable Lynda Tabuya is a Member of the Opposition and serves as Opposition whip in the Fijian Parliament. She was elected into Parliament following the 2018 general elections as a SODELPA candidate. During her campaign, Hon. Tabuya campaigned for a higher minimum wage and promised to be a “voice for employees” in parliament. In the 2018 elections she was the highest polling woman and fifth highest overall polling candidate. Prior to her political career, Hon. 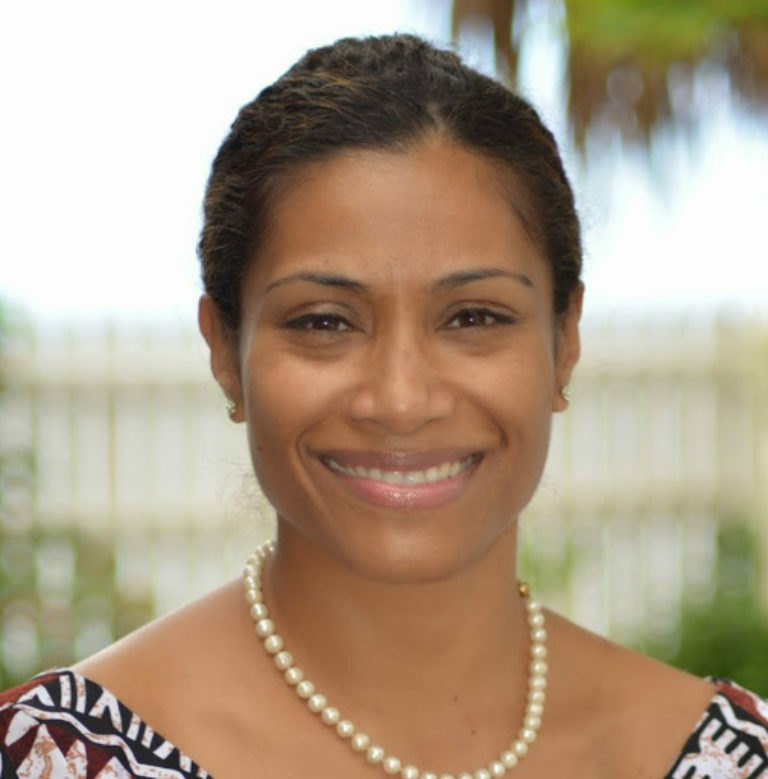 Tabuya was a Lecturer of Law at the University of the South Pacific before resigning in 2014 to pursue her political ambitions. She gained a Bachelor of Laws from Bond University in Australia and Master of Laws from Washington University in St Louis in the United States of America.